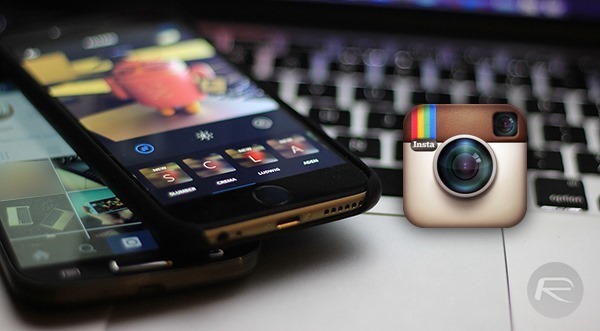 Fresh from officially having more users than Twitter, Instagram is keen to not rest on its laurels and has today posted to its company blog that updates to both the iOS and Android versions of its apps are now live. Bringing with them new features including five new filters as well as the ability to upload slow motion videos to the service. 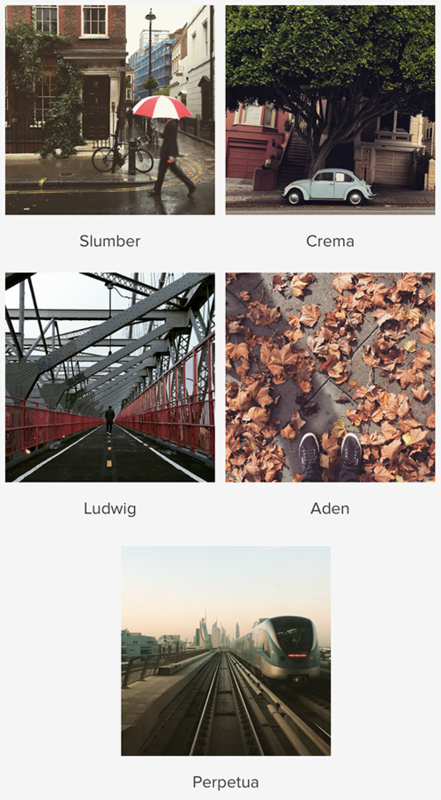 The updates, version 6.4 for iOS and version 6.12 for Android, are both available today and will predominantly be known for the addition of the five new filters – Slumber, Crema, Ludwig, Aden and Perpetua. Our only burning question having read those names is to ask how a company comes up with them in the first place. We’ll be sure to ask the next time we pop around to the Instagram office for a coffee! 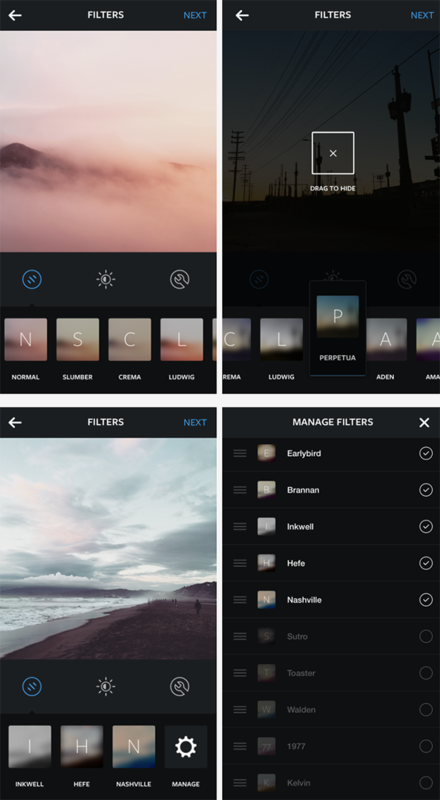 According to the blog post, Instagram users will find the new filters at the beginning of their filters list. Most importantly though, fans of Instagram will be pleased to learn that the static previews at the bottom of the Instagram app will now feature actual blurred previews of the image being edited, giving users a more accurate representation of what the finished product will look like. Oddly, we expect the ability to upload slow motion video will be largely ignored following the news of new filters, even though it’s arguably the bigger feature addition. Instagram updates are currently rolling out to the App Store and Google Play Store so be sure to get your updates on as soon as possible, especially if you’re a fan of shiny new filters and slow motion. If not, well, update anyway! Real-time comments and the ability to alter a photo’s perspective are also part of this new update, so there really should be something for everyone here. We’d update to be able to read and leave real-time comments alone! You can download the new apps from the links which we’ve embedded below. The apps are absolutely free, so there’s no harm in giving them a shot on either platform.